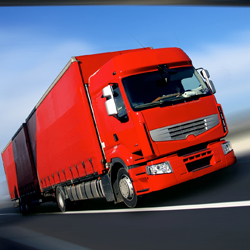 Dedicated Express Freight Shipping in Orange County California is a company that offers cheap delivery, trucking, moving, transportation for all of your shipping needs. We also have bobtails, tlt, and anything else you may need for fast delivery. 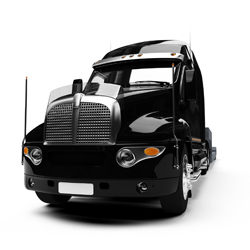 Dedicated Xpress carries anything from a small box or envelope to a full truckload of freight. 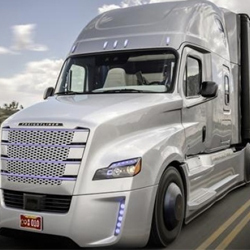 Dedicated Xpress truly represents the symbol of excellence in the transportation industry, providing exceptional service and exceeding our customers needs. 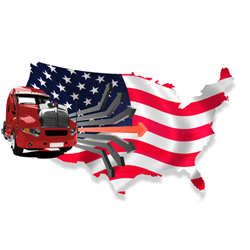 Our mission is to be the most efficient state-of-the-art transportation company in the USA. Providing our employees and customers with safest, highest quality fleet and service at the most affordable rates and a symbol of excellence in the transportation industry. 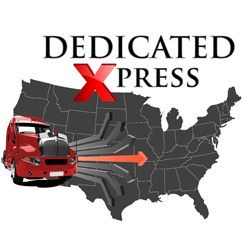 Dedicated Xpress is able to provide shippers with the highest quality service at all times.